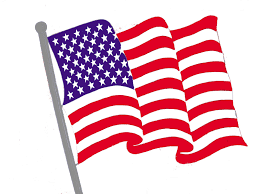 · American Flag Project : Jim Ortlieb – Some of our 100+ American flags along Rowland avenue will need to be retired, and will need to be replaced before next season. Please donate here, or visit our website to make a donation via Paypal. Thank you! · Mayfair Community Development Corporation Update: “LIKE” Mayfair Community Development Corporation on Facebook for updates. 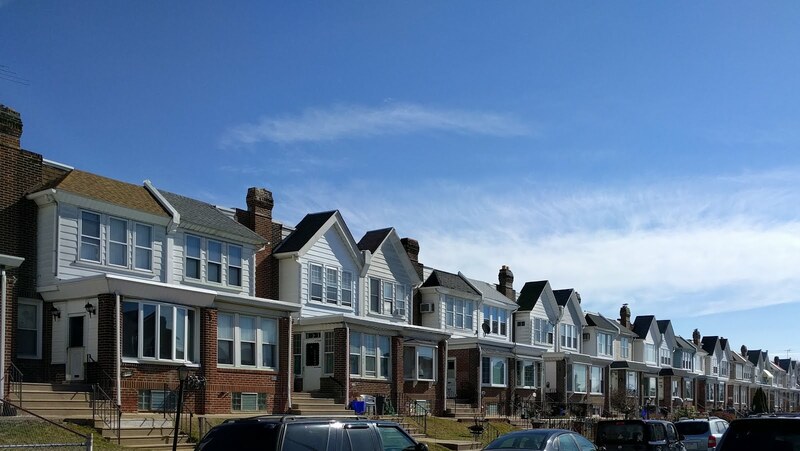 “LIKE” Mayfair Business Improvement District on Facebook for daily updates from Marc including everything that’s happening on, and around Frankford avenue! · Friends of Pennypack Park Update: Nance Kerns – “LIKE” Friends of Pennypck Park on Facebook for updates. · PDAC Update: Joe Valecci – President - “LIKE” 15th_PDAC on Facebook for updates. PSA 3 Meeting Tuesday January 23rd – 7pm – 4500 Rhawn st.
· Mayfair Christmas Decoration Contest: Over 200 nominations this year - Congratulations to our winners! • In the Singles / Corners & Twins Category: 7930 Lister, 7816 Lexington, and 7411 Brous where Bob Kelly of Fox 29 did his Live TV shoot “A Very Kelly Christmas”! 2. Philadelphia Water Department : Hailey Stern – To discuss up and coming Green City Clean Waters project on Rowland Avenue near Lincoln H.S. including Bump-Outs, Stormwater Tree Trenches, Stormwater Planters, and Subsurface Trenches scheduled for this year. Application for: To Legalize the rear sun deck with stairs from the ground level to the deck as part of an existing structure.